The University of California, San Francisco (UCSF) has a reputation as one of the top-notch radiology training programs in the world. In winning the 2018 Minnies award for Best Radiologist Training Program, UCSF's residency program adds to a Minnies haul that also included first-place finishes in 2008 and 2006. But residency program director Dr. Soonmee Cha doesn't measure success based on awards or past history. She considers herself successful if individual residents walk away from UCSF feeling they received the best possible learning experience. "I don't talk about UCSF and its history," she told AuntMinnie.com. "If a resident reaches out to me, if a learning environment isn't optimal, that is my job to deal with it." UCSF trains 14 residents per class, one of the largest radiology residency programs in the country, with one slot devoted to interventional radiology. One of the benefits of the program's reputation is the quality of medical students who apply -- typically among the cream of the crop. The program also faces challenges, however. The high cost of living in the San Francisco Bay Area can be a hindrance to many prospective residents, especially when they can attend a program in the Midwest for one-third the cost of housing. To help cushion the blow, UCSF offers a stipend in which the university will pay 30% to 40% of a resident's cost of housing. Cha has been managing the residency program for the past six years. Originally a neuroradiologist with a focus on brain tumor research, she jumped at the chance to lead the program when the position became available in 2012. "As a regular faculty member watching from a distance, I always knew that there was something special about UCSF residents," she said. "All of our trainees are exceptional." As program director, Cha has emphasized hands-on education, with residents starting real clinical work on their first day (albeit heavily supervised by senior residents and fellows). Second-year residents also do independent call shifts, which UCSF prefers to having nighthawk firms doing the reads. Call shifts typically include one junior and one senior resident, Cha said. Cha attributes UCSF's receipt of the 2018 Minnies award to the positive feelings the program engenders among the many radiology residents and fellows who have completed the program and who are now in the radiology workforce. "Our trainees are now practicing, and they look back and say, 'UCSF residency took care of me,' " Cha said. "That is the reputation we are building." Diversity is the key to success for Emory University's medical imaging program, which won the Minnies award for Best Radiologic Technologist Training Program for 2018. That diversity manifests itself in several ways, according to Ted Brzinski Jr., the program director. 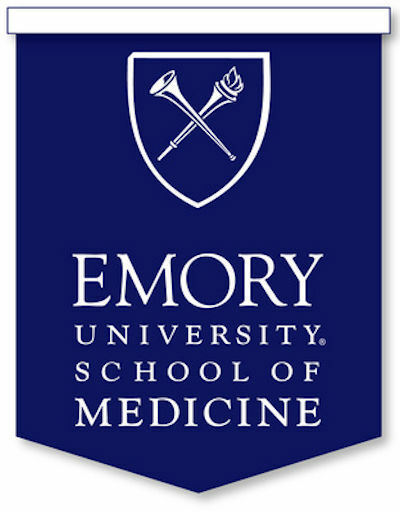 For one thing, the fact that the program is part of Emory Healthcare's large health network in the Atlanta metropolitan area means students are exposed to a wide variety of clinical scenarios and pathologies, Brzinski told AuntMinnie.com. But the program also draws strength from the diversity of its student population, he said. Students come from a wide variety of backgrounds, as well as from international regions. "Students learn to appreciate differences and work together across those differences, and that crosses over to their clinical experience with different ethnic groups," he said. 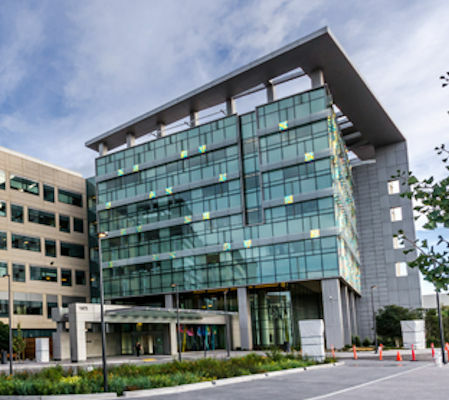 Emory's medical imaging program has two main educational tracks. Most students participate in the three-year program, which is offered to those who have completed one year of prerequisites. Over the three years, they receive training in radiography and one advanced modality, and they finish with a bachelor's degree. A bridge program is offered to registered technologists who already have an associate's degree. These students can complete the program in one year going full time and two years going part time. They also receive training in an advanced modality in addition to radiography. Brzinski estimated that about 45 students are enrolled in the three-year program and another 10 are in the bridge program. Brzinski himself is a graduate of the program, having finished in 2005. He's been an educator for the past 10 years and took over as program director a year ago. He believes the steady improvement in the job market for technologists since the 2008 recession will continue for the foreseeable future, especially as the baby boomer generation -- of which he is a member -- ages. "We are going to increasingly be consumers of healthcare, and that will be a driver of opportunity for folks who want to get into the field," Brzinski said. 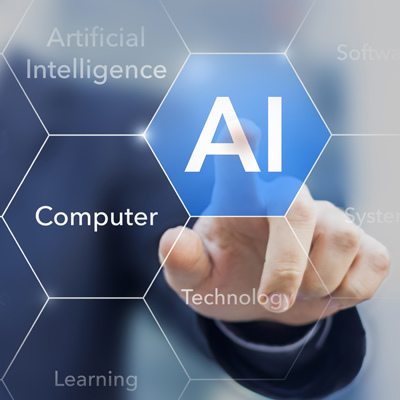 This is the third straight year that the Minnies expert panel has named artificial intelligence (AI) as the Most Significant News Event in Radiology -- and it's not hard to see why. Scientific presentations on artificial intelligence dominated the RSNA 2017 conference, a feat that looks likely to repeat at RSNA 2018, with more than 150 oral presentations currently scheduled. And that's not even counting posters. Outside of RSNA, new research on AI, machine learning, and deep learning continues to come forth on an almost daily basis, covering an amazing breadth of clinical applications, from analyzing routine chest x-rays to predicting surgical outcomes in patients with epilepsy based on diffusion MRI exams. About the only thing AI can't seem to do is make the coffee. But a caveat is in order. The vast majority of research being done is currently experimental -- testing and validating algorithms in research populations. AI has yet to achieve widespread implementation across clinical networks. What's more, proponents of AI are running the risk of overhyping the technology, a trend that started to become evident at RSNA 2017. Indeed, 2018 saw the publication of the first headlines that questioned whether AI was really living up to the hype in healthcare. Still, these are most likely growing pains that are natural with any new technology -- after all, the first PACS networks of the early 1990s didn't work all that great either, compared with what's available today. Like PACS, AI will progress in fits and starts, eventually maturing to the point where we almost won't even know it's there. 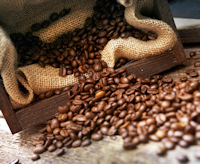 Concerns over radiology commoditization remain high -- so high that the Minnies expert panel named commoditization as the biggest threat to medical imaging for the fifth straight year. What's driving the apprehension? Radiologists provide a service that in some ways is highly vulnerable to commoditization, especially given the technological forces that are reshaping radiology and healthcare. In the past, radiology groups maintained close personal relationships with their customers (hospitals), with radiologists and referring physicians consulting face to face on complex cases. These days those ties have been disrupted, either by teleradiology providers or national radiology groups. The rise of teleradiology and its potential to disintermediate the traditional radiology group has been well-documented. But new developments could push the needle even further. For example, 2018 saw the launch of a new start-up that aims to cut out even the teleradiology provider, creating a web-based platform that directly connects those who need radiology interpretations with radiologists able and willing to provide them. Think of it almost as Tinder for radiology. So what's to stop such a marketplace from devolving into a race to the bottom, with radiologists shaving dollars from their per-scan prices in desperate bids to gain market share? Perhaps nothing, but another scenario could also play out. In this world, individual radiologists become their own radiology groups, free of the grunt work, night call, and kowtowing to senior partners that many must accept in the long grind to partnership. Toxic radiology groups become a thing of the past. If anything, an online marketplace for radiology services would give radiologists an additional option beyond private practice and academia for practicing their craft. So maybe commoditization isn't so bad after all. CT lung cancer screening got a major shot in the arm in September 2018, following the release of results from a European study that found screening reduced deaths from lung cancer by 26% among men who got screened. That's a big deal, as the mortality reduction in the Dutch-Belgian Randomized Lung Cancer Screening (NELSON) trial was even greater than the 20% reduction in the landmark National Lung Screening Trial (NLST). And as we all know, the NLST's numbers led to the rollout of CT lung screening in the U.S. The problem is that the rollout hasn't rolled very far. 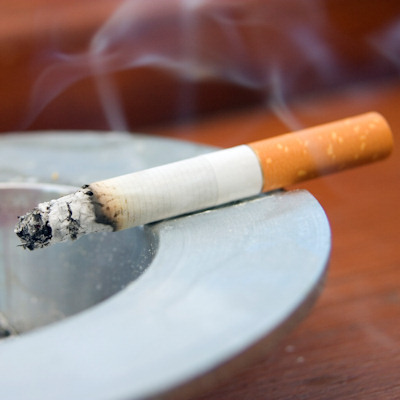 Rates of uptake for CT lung screening are pegged at less than 4% in the U.S., where the exam is limited by clinical guidelines and Medicare reimbursement for high-risk current and former smokers. As a point of comparison, the U.S. mammography screening rate is 65%. CT lung screening has also been the target of a backlash by screening opponents, who have sought to tar the exam with the same brush they have used to paint breast screening -- namely, maximizing concerns about "harms" such as false positives and overdiagnosis, while playing down the obvious benefit of life preservation. Will things be different in Europe? There's reason to believe it will. For one thing, Europe's more centralized healthcare model should make it easier to implement widespread population-based screening programs. And the more favorable results of NELSON -- in a population more representative of Europe -- could add additional impetus. What about the U.S.? Estimates are that some 7.6 million individuals are eligible for screening, even under the more restrictive high-risk criteria. Screening proponents will continue plugging away, getting the word out to referring physicians, reducing false-positive rates, and doing what they can to raise awareness of screening with both doctors and eligible individuals. After all, breast screening didn't start overnight either.